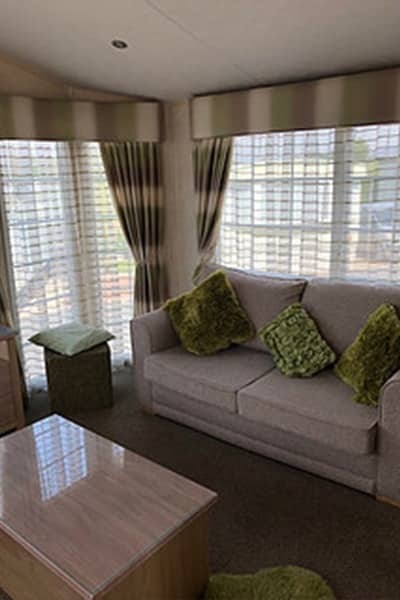 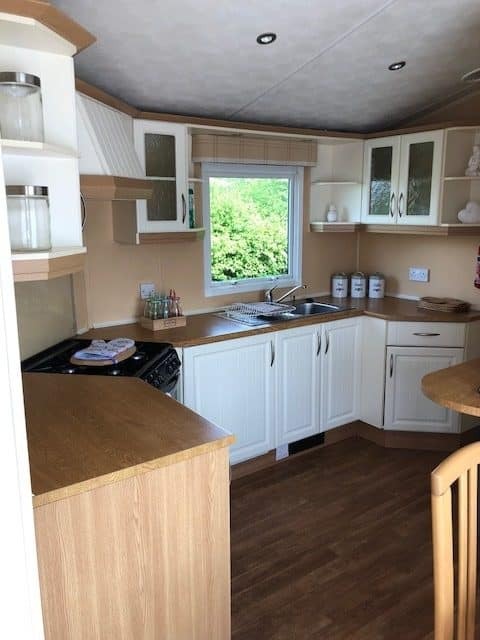 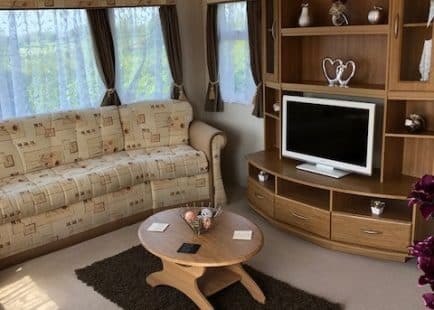 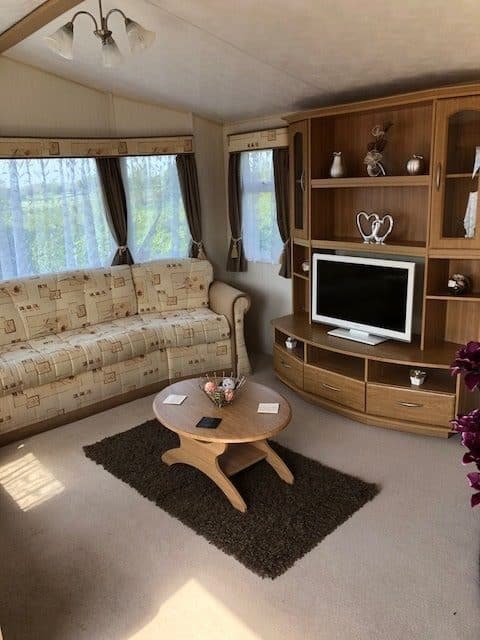 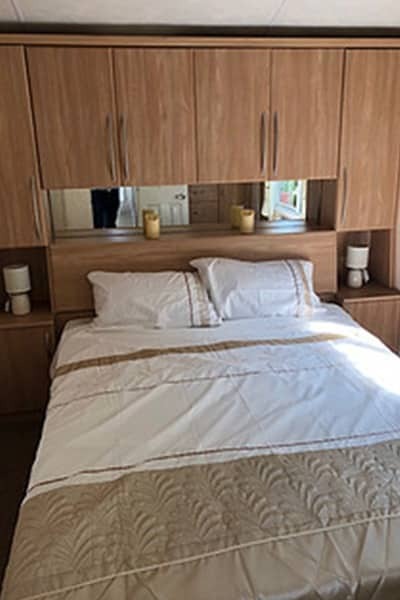 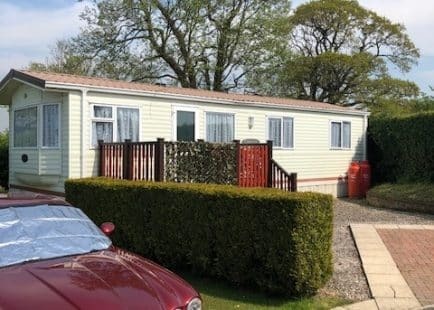 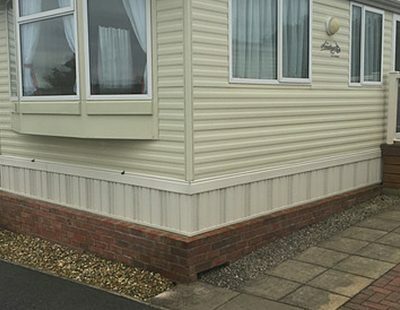 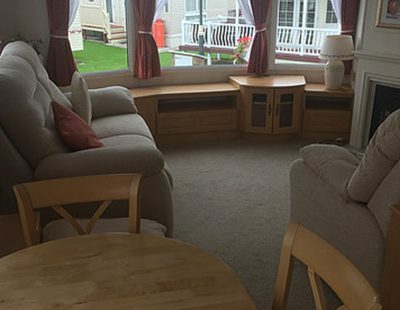 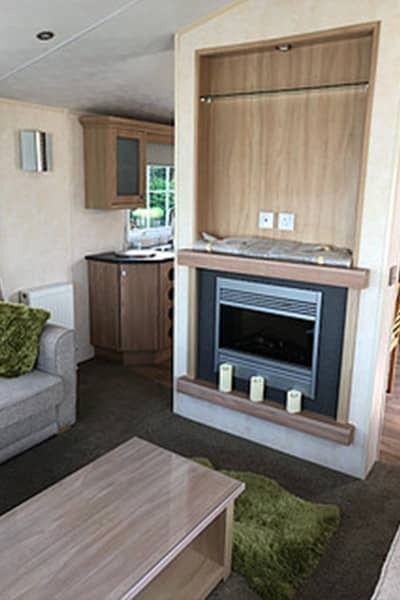 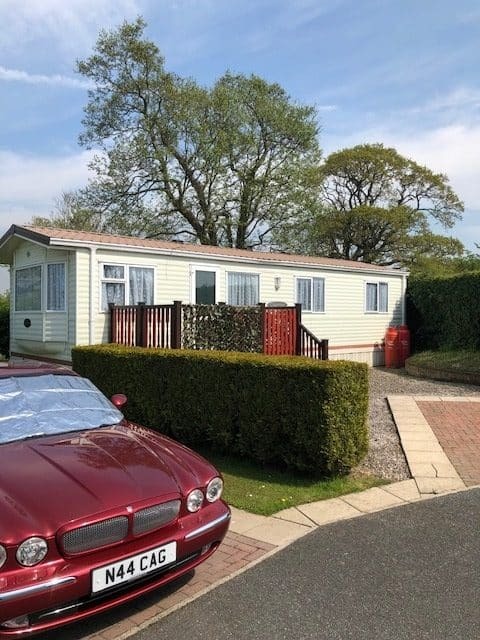 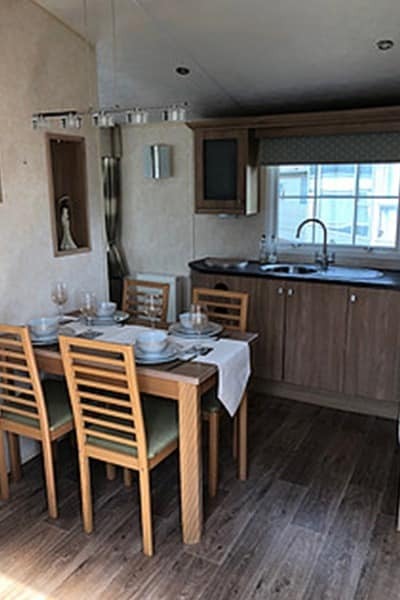 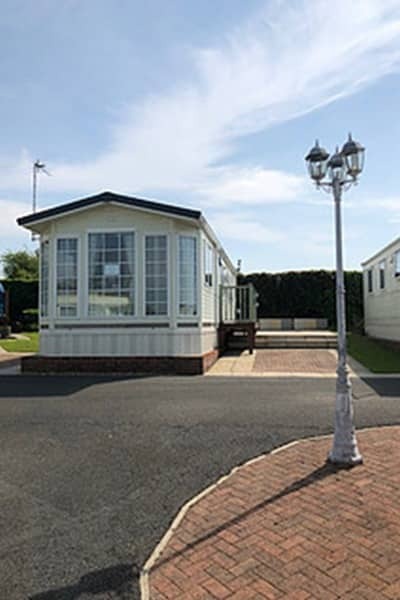 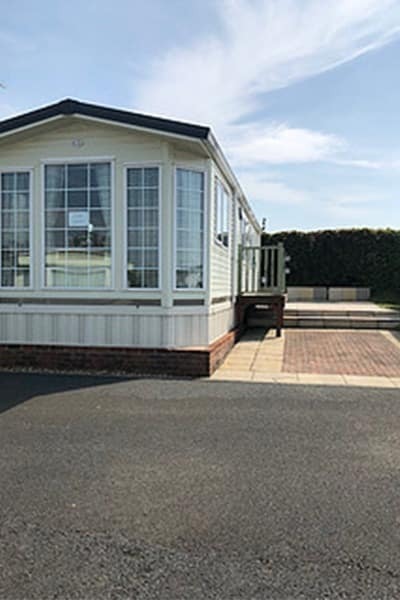 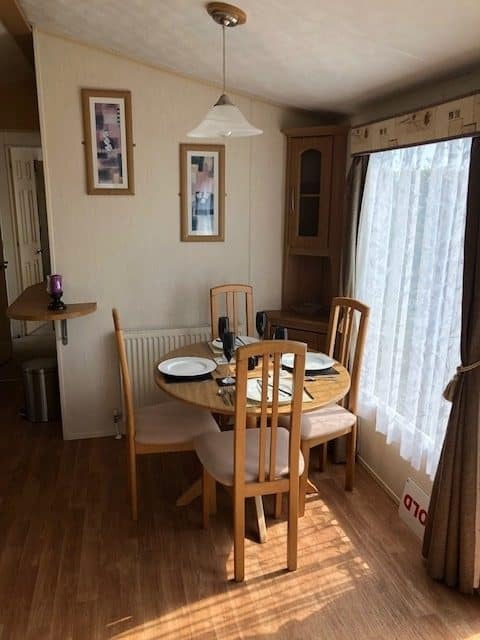 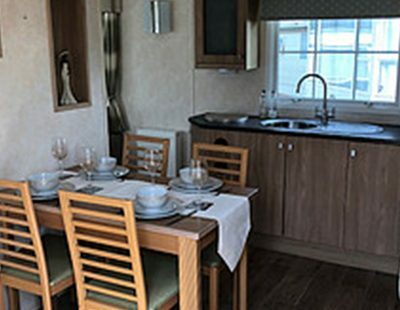 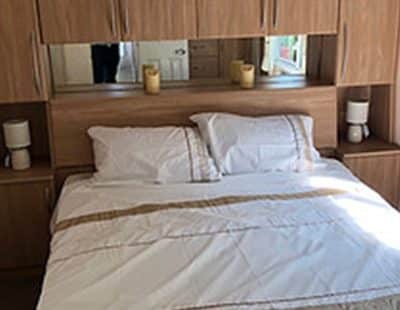 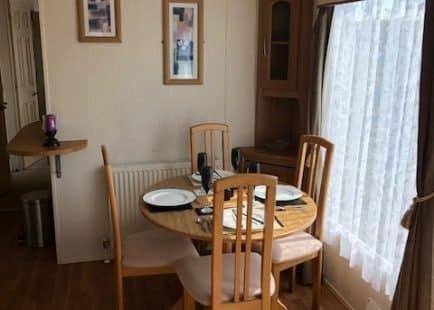 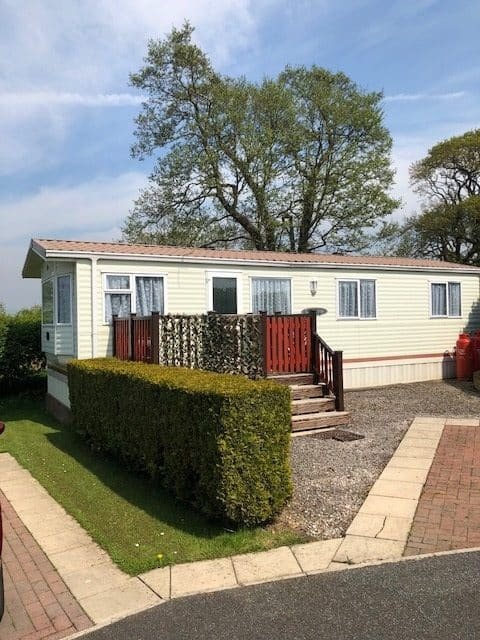 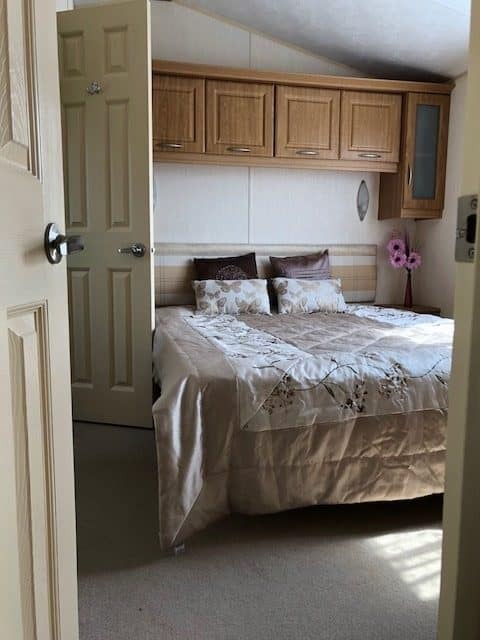 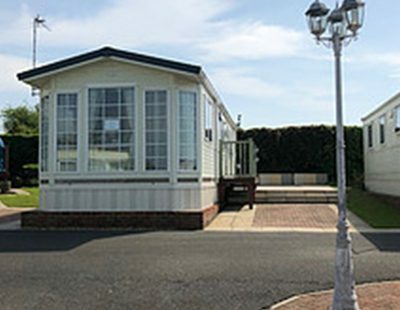 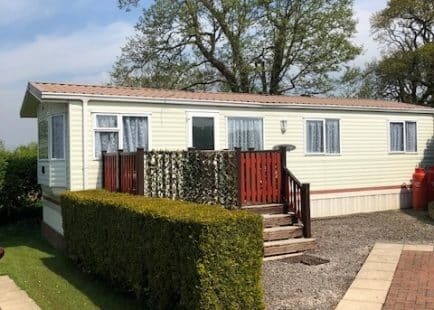 Pre-loved BK Caprice, situated on a lovely plot with unspoiled views from the living room/ kitchen. 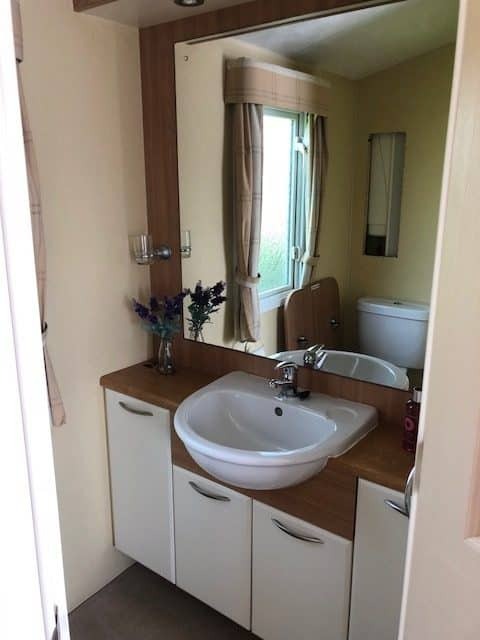 2 bedrooms, main bathroom plus en-suite from master bedroom. 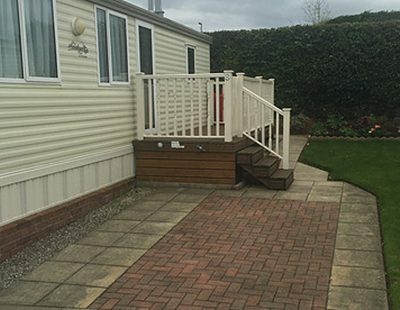 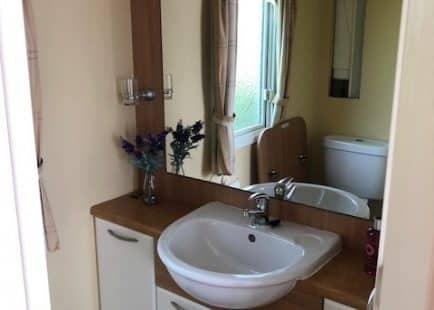 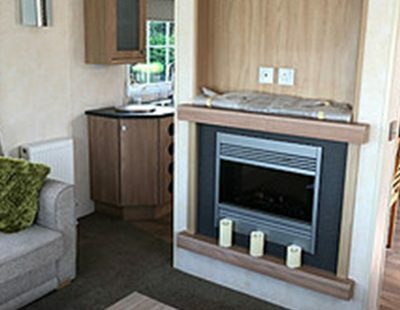 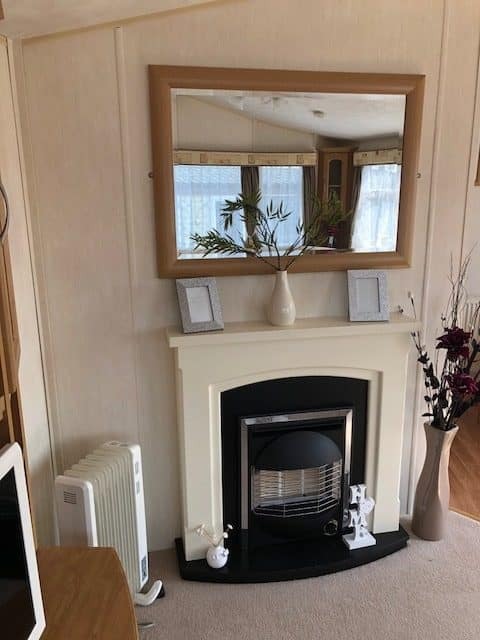 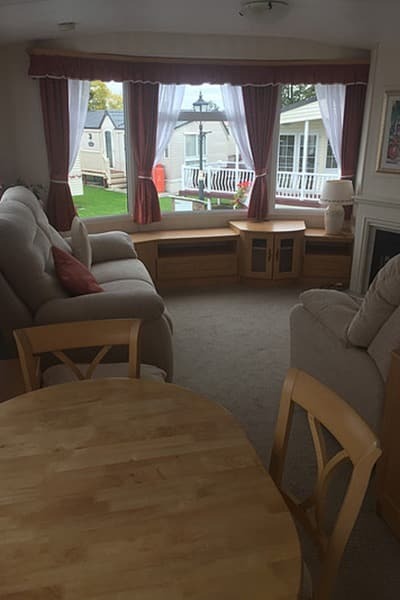 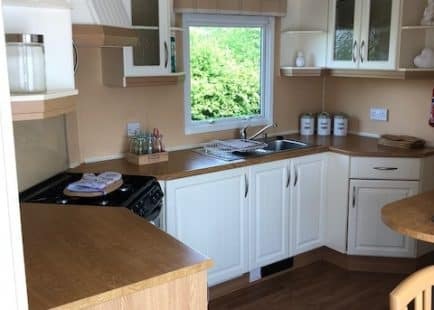 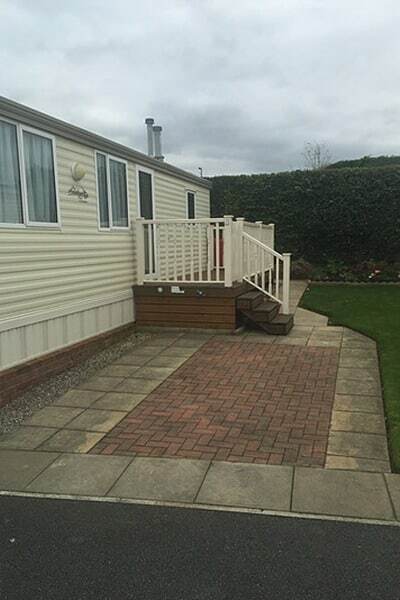 Beautiful holiday home on a stunning pitch with lovely garden and private driveway. 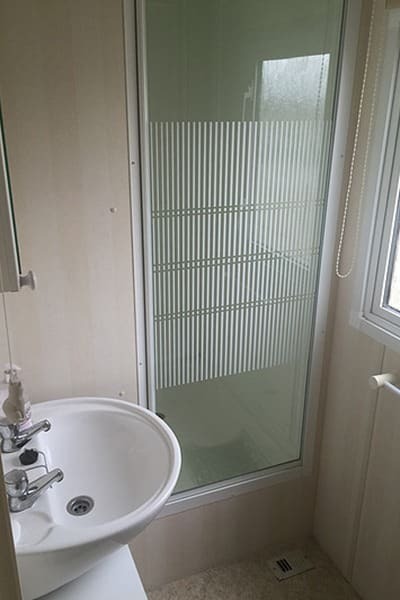 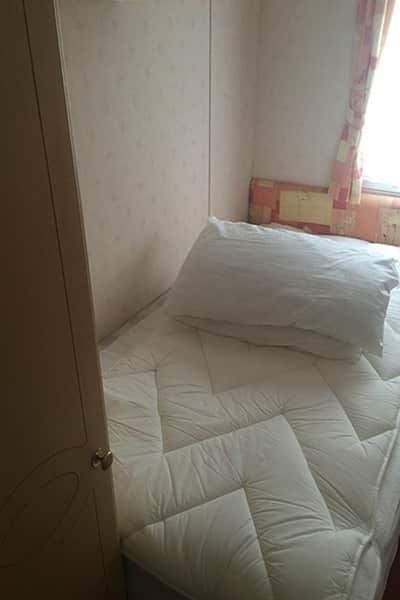 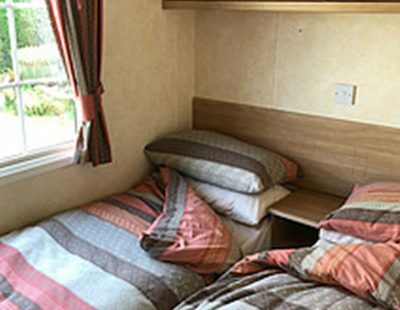 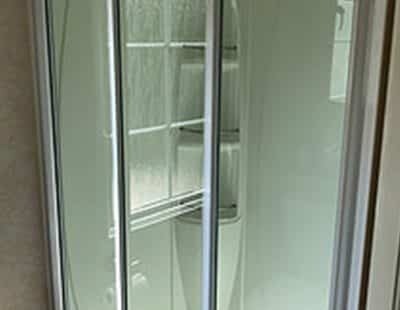 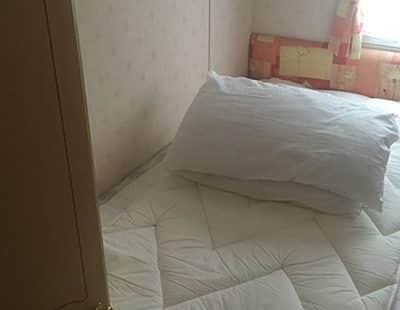 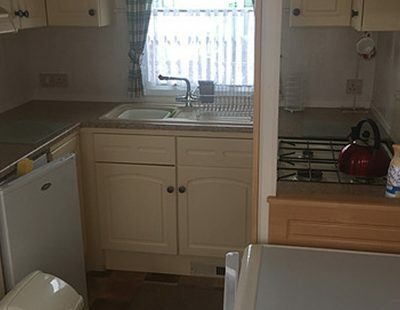 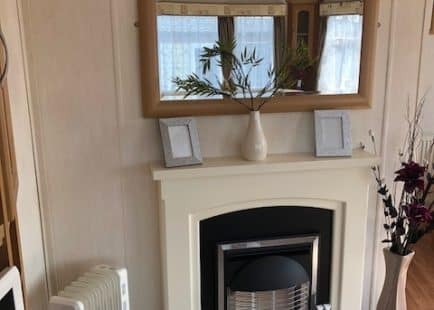 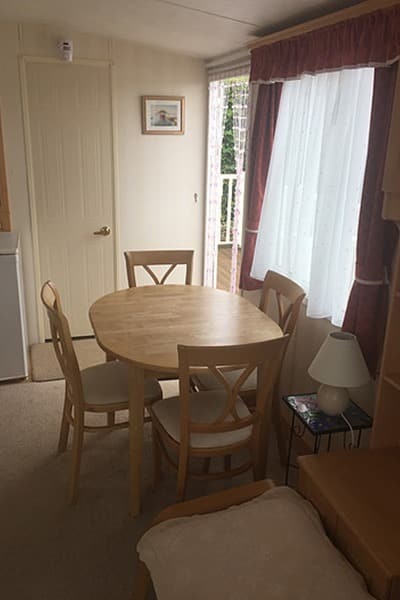 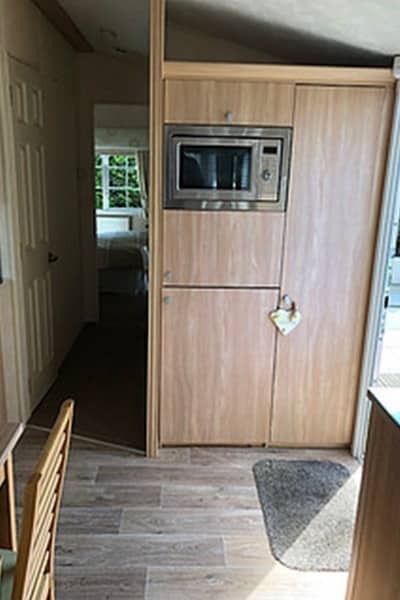 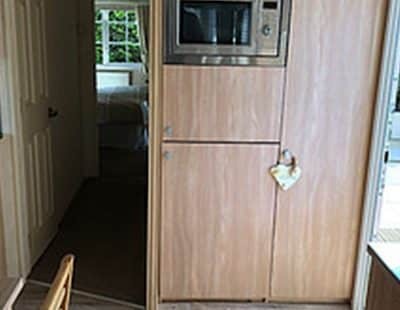 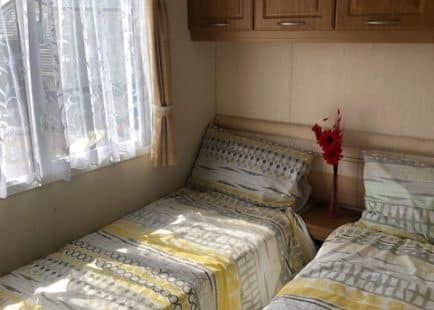 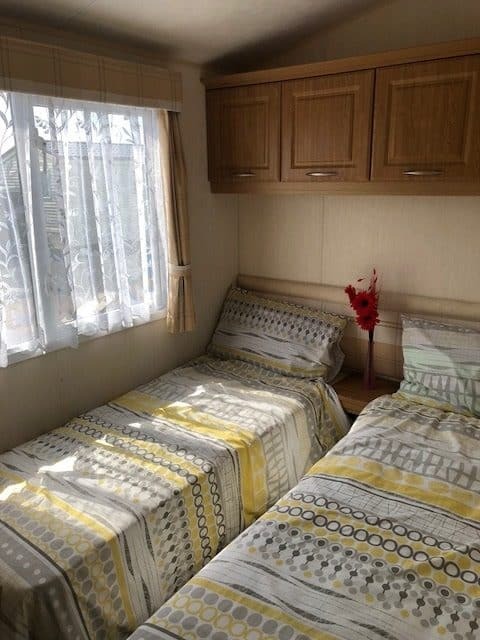 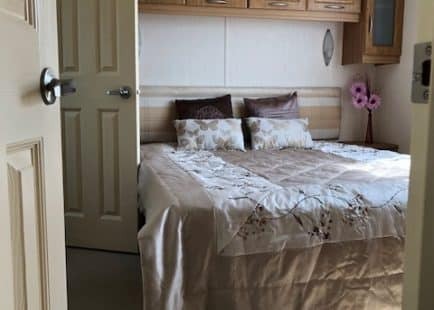 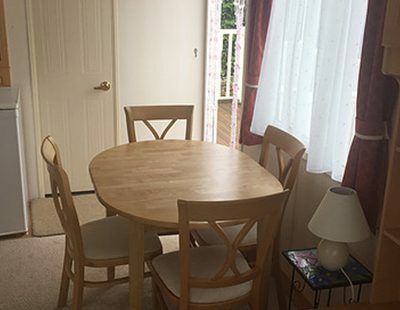 2 bedrooms, heating & double glazing. 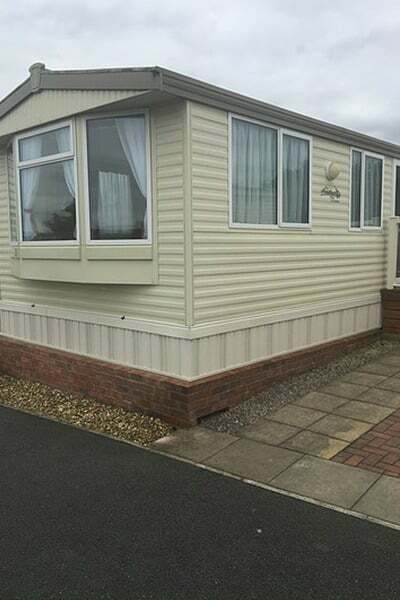 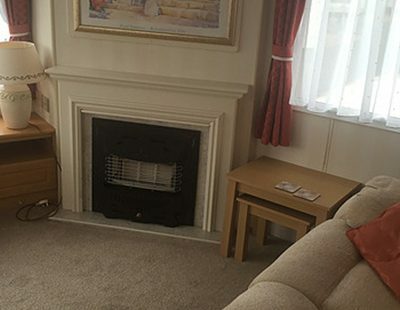 Mint condition ideal for the perfect getaway holiday home! 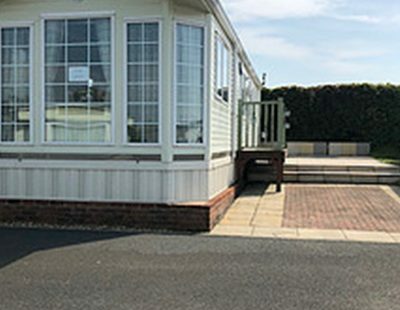 Mint condition pre loved BK Sheraton situated on a lovely pitch with private driveway and large garden. 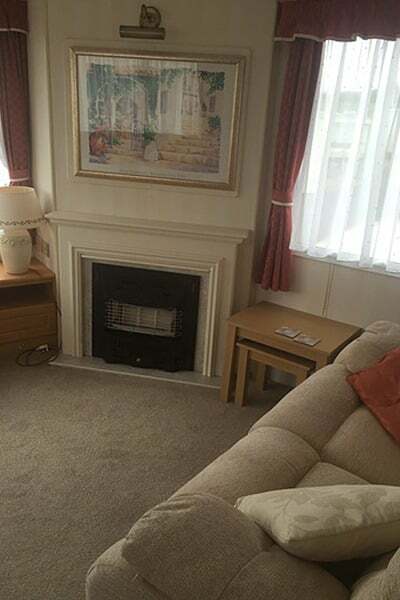 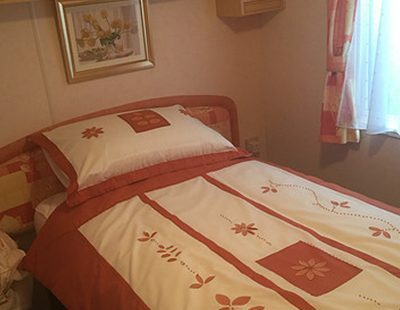 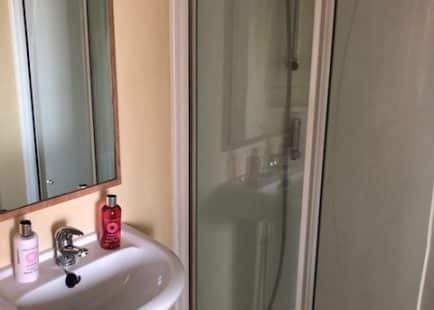 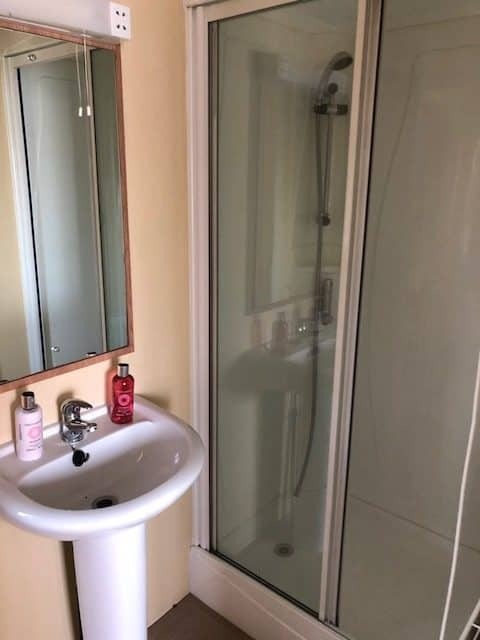 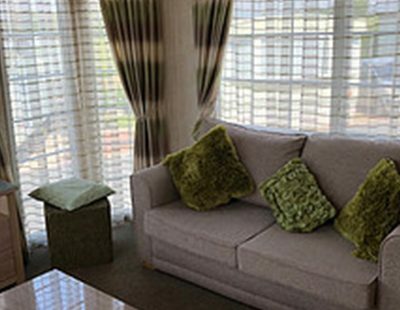 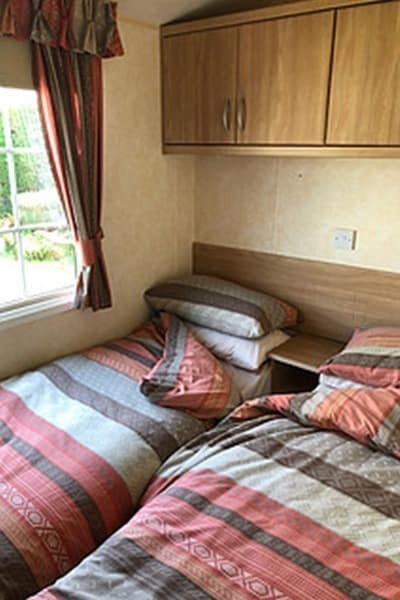 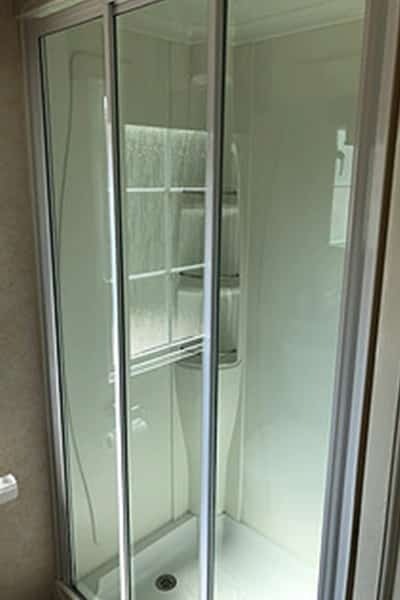 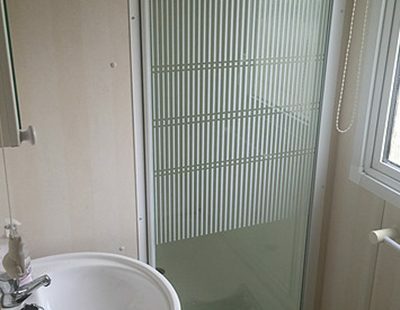 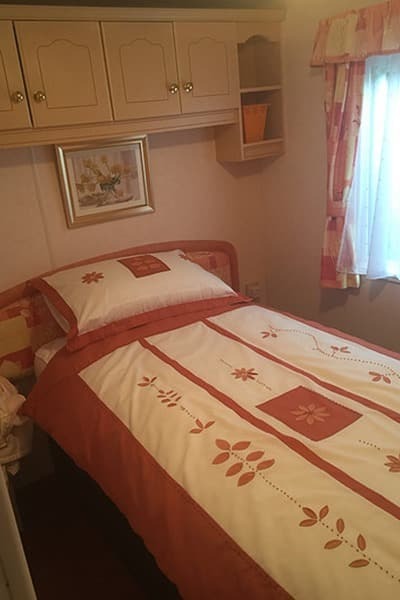 2 bedrooms, main bedroom has an en suite, main bathroom with large shower. 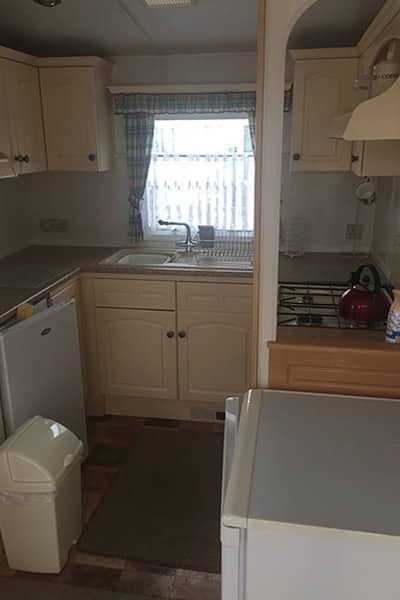 Open plan kitchen/dining room with patio doors out to the decking, excellent condition on a prime location!